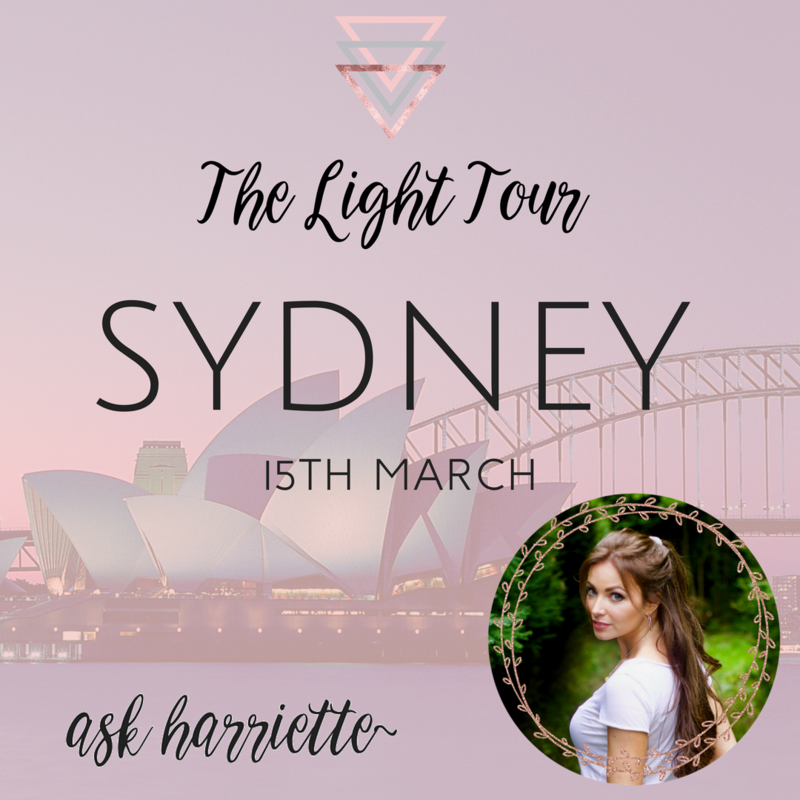 The Light Tour Sydney VIP – 15th March – Two Hour Intimate Workshop for VIPs plus 40 minute private session! In a beautiful white setting in the heart of Sydney, we come together to co-create with Universe and raise the vibration of the planet. I’m proposing a whole new mindset, a whole new belief system, a whole new way to ‘do life’, and ‘do business’, one that requires nothing more than the power we have already invested within us. A true wholeness. This is a magic we have suppressed for years, but it’s growing, it’s returning, and it’s coming on tour with me!